Amarnath in the snowy peaks of the majestic Himalayas is quite famed for the holy cave of the destroyer god who resides there with his consort Parvati and son Ganesha. One among the most venerated pilgrim site in the entire subcontinent, Amarnath or the abode of the immortal god transcends all other holy places with its absolute divinity and tranquility. 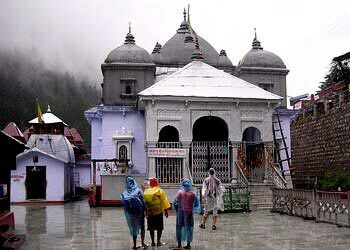 This devout location, at a soaring height of 4,175 meters boast of so many fabulous myths and legends about Lord Shiva. 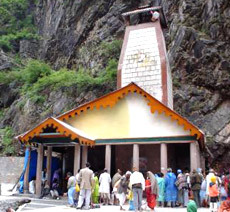 The popular belief is that it was here at the holy cave of Amarnath that lord Shiva narrated to Parvati about the mysteries behind the creation. Two mating doves accidentally heard this heavenly conversation were able to know the secret of births and the devotees believe that these doves were born again and again and made the cave as their perpetual abode. Though a legendary belief so many devotees testified that they had seen a pair of doves in the snow covered Amarnath caves. 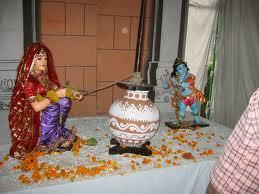 Kashmir was a celebrated center of Shaivaite traditions right from the 1st millennium CE. 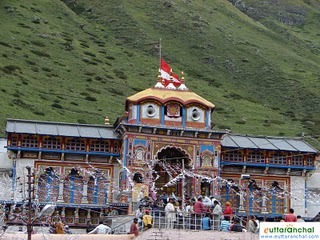 The earliest mention of Amarnath can be traced back to the 6th century Sanskrit text Nilamata Purana where the ritualistic and cultural life of the early inhabitants of Kashmir has been elaborately described. 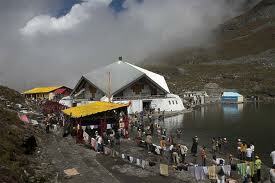 The historic cave of Amarnath found it's rendering in many of the momentous works of the ancient scholars. The sheer beauty of the snowy paths supplemented by post card sceneries makes the arduous voyage to the highest pilgrim center a mesmerizing allure. 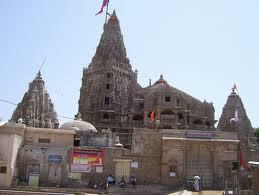 It is unquestionably a once in a lifetime experience that would not be missed by any Shiva Devotee. Nature has been so generous here at this snowy region and the cave presents an unbelievably serene ambiance to be in unison with the almighty. 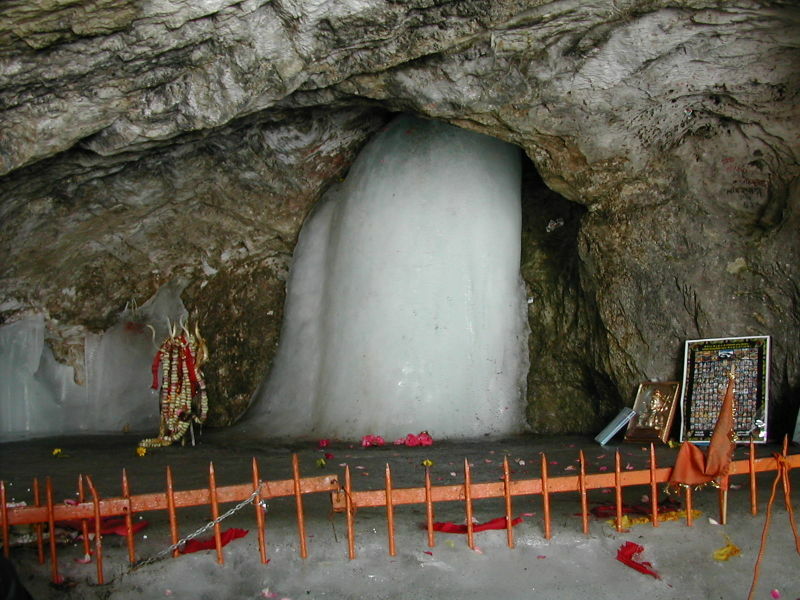 The history of Amarnath dates back to the times of Aryaraja (34 BCE to 17 CE) who used to spend his summers here worshipping an 'ice lingam' that was then located in the regions that was beyond the forest. 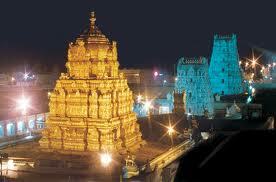 The city also finds its reference in the Rajatarangini, wherein the city was mentioned as 'Amareshwara'. 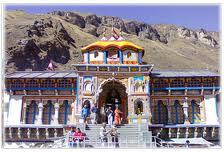 The city has also been mentioned by Kalhana and its sequel 'Rajataringini' that talks about the records of Kashmir. During the years 1420 – 1470, the city was visited by Sultan Zain'l-abidin, who constructed the canal that today is known as Shah Kol.